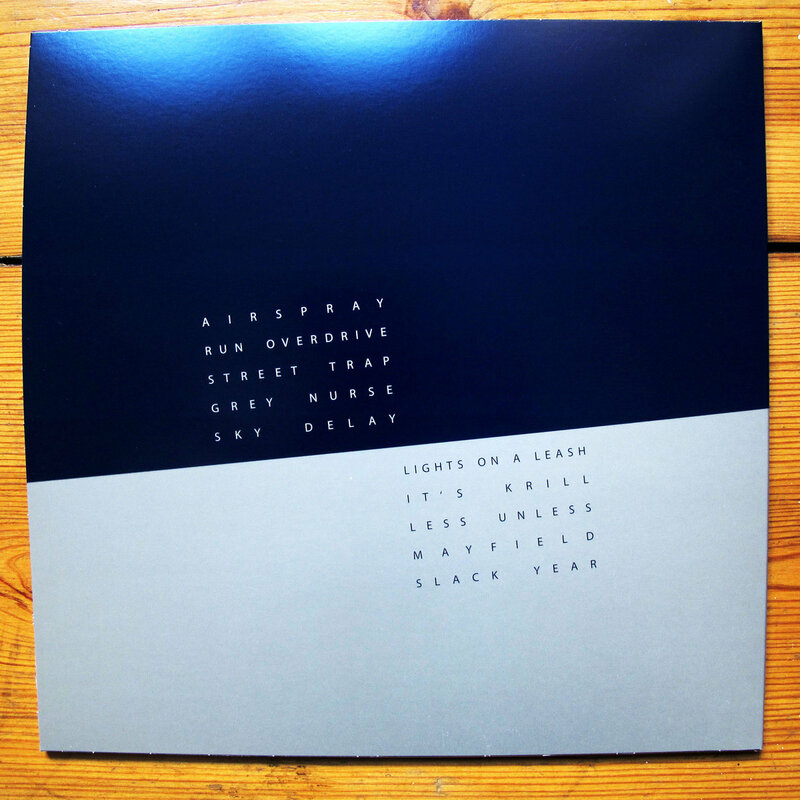 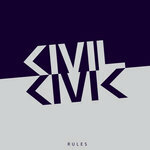 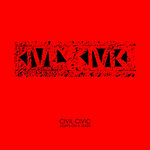 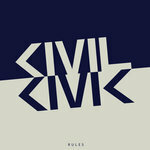 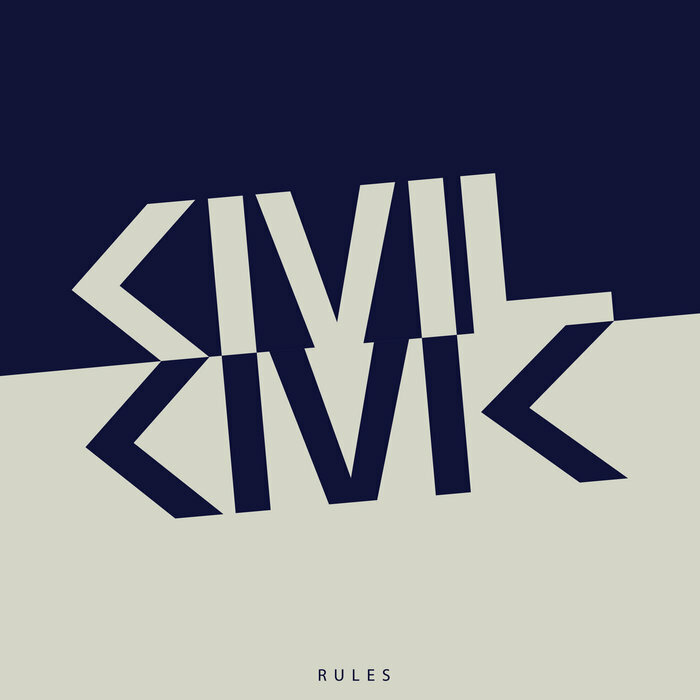 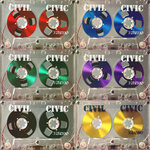 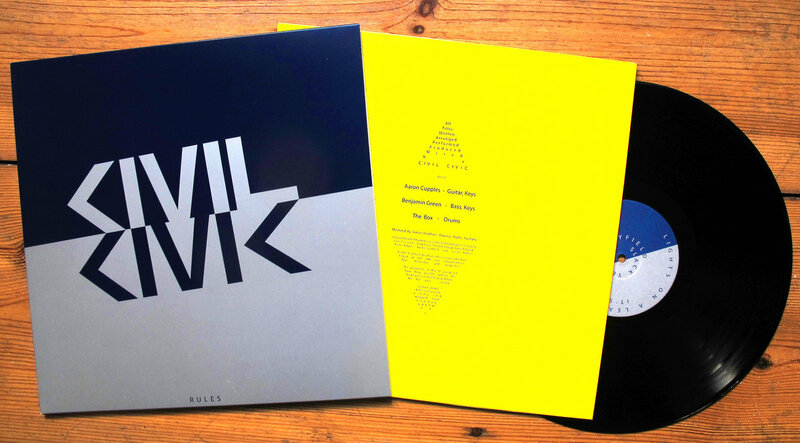 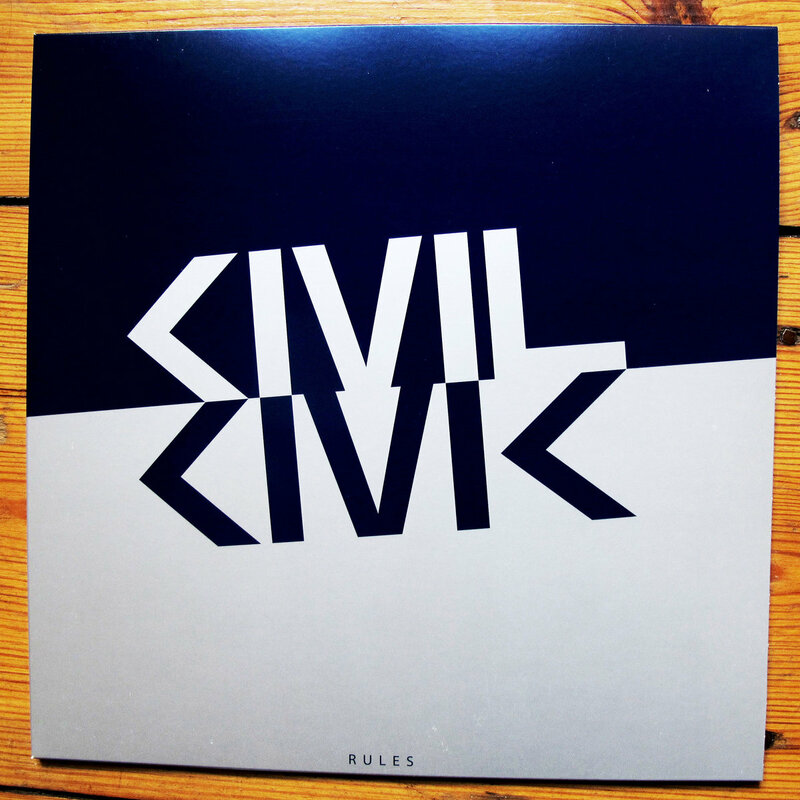 12" vinyl, super slick spot-colour printing, designed by Civil Civic. 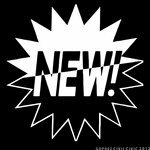 Includes unlimited streaming of RULES via the free Bandcamp app, plus high-quality download in MP3, FLAC and more. 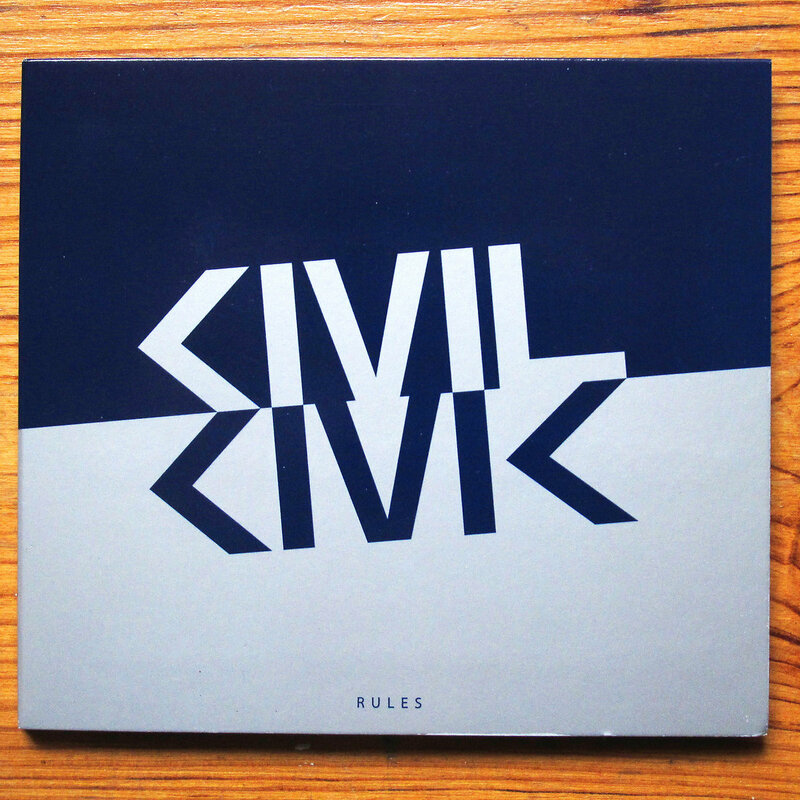 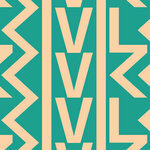 super slick spot-colour printing, designed by Civil Civic.